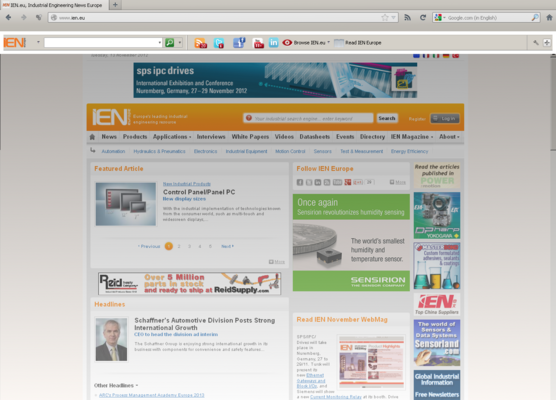 This toolbar lets you access the latest content on ien.eu in just a few clicks, and from anywhere on the web. 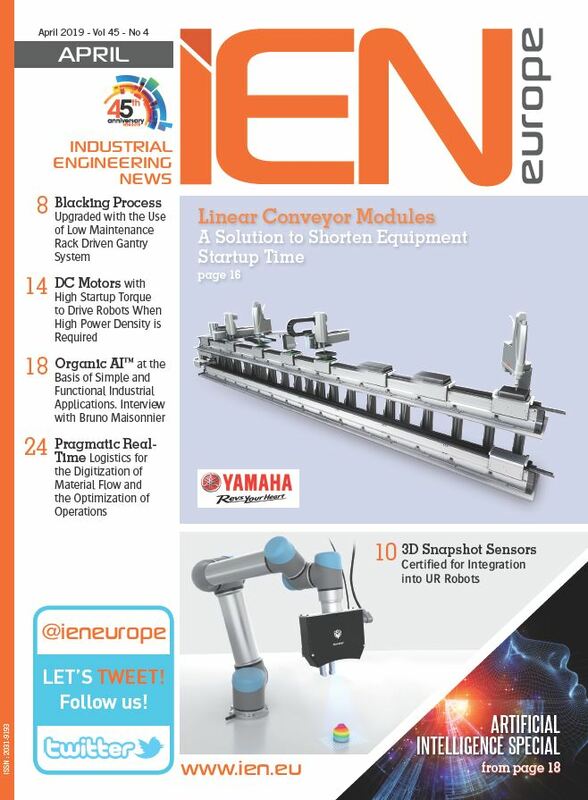 Choose to search either the whole internet or just ien.eu, and keep up to date with the most recent issue of IEN Europe magazine. Compatible with Internet Explorer, Chrome and FireFox, in just a few seconds you can start using this handy, free toolbar. Download it here.